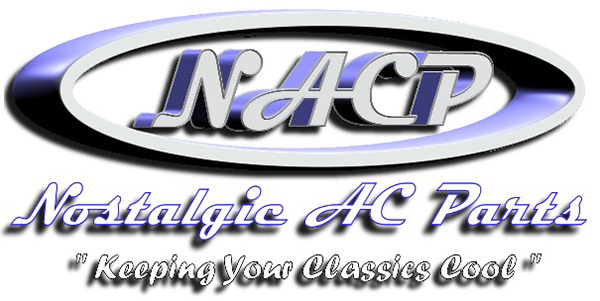 Nostalgic AC Offers 2 Complete A/C Kits for the 67-72 Chevy Pickup. The Under Dash AC System is our most popular allowing for not only easy installation but also allows you to keep your existing factory heat. The In Dash AC System replaces the Factory heater with a unit that delivers both AC and Heat as well as Defrost and allows for you to maintain the factory look of your Truck while having the added A/C. Each kit is covered by our 1 year parts warranty and several upgrade options are available.